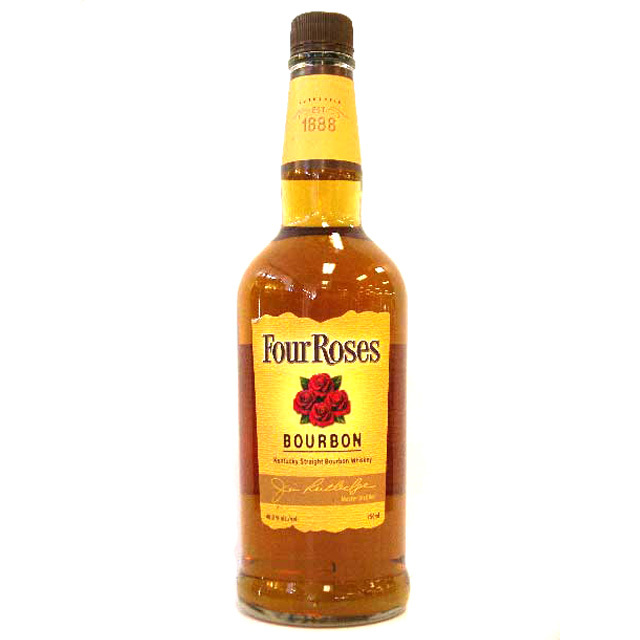 Bourbon is the trend that is happening in the foodie world right now…with all the food shows I watch, I see a lot of Bourbon being used in dishes. Use it for sauces, glazes, marinades and desserts. This liquor can be your new bestie in the kitchen. I am going to venture in using it this weekend for my dinner party for my dessert. When I make my home made whipped cream I am going to add a few splashes of Bourbon…this will give the whipped cream depth and flavor. Think outside the culinary box and try Bourbon in replace of wine when making sauces and give it a Squirrel try in your next dessert! Let us know how you are using it! 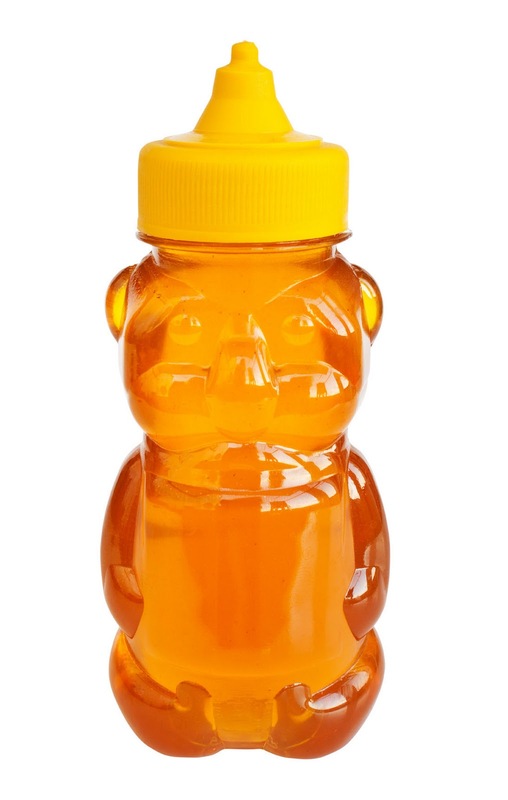 Honey is an ingredient that I forget to use, but yet it’s a brilliant little dude! Honey has so many good health benefits and can be used as a supplement for sugar. When needing some sweet to your recipe use Honey instead. The flavor profile of your recipe will elevate and have healthier benefits. I am guilty of not using this in my recipes, but after reading about its renewed emergence on the culinary scene, this ingredient has taken a permanent fixture on my grocery list! Coconut use to get a bad wrap, but now, it has emerged as the ‘new’ ingredient that is being utilized across the culinary landscape in chef’s kitchens. With its reputation of being fattening and not good for cholesterol, this food mostly associated with a vacation, is now gaining the reputation as the next ‘avocado’. 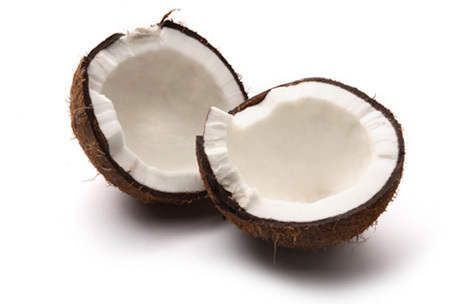 Use coconut as an oil, water, dried flakes, sugar, and a milk while cooking your next meals. I am going to use it when making my next Quinoa dish. Instead of soaking your Quinoa in water use coconut milk and of course Fleur de Sel, the must have in every Squirrels Kitchen! more and have a real good time. How about honey mixed with bourbon and pouring it over ice cream, sounds good to me.